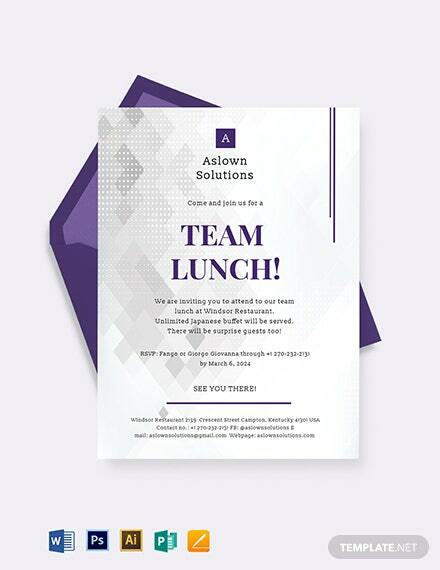 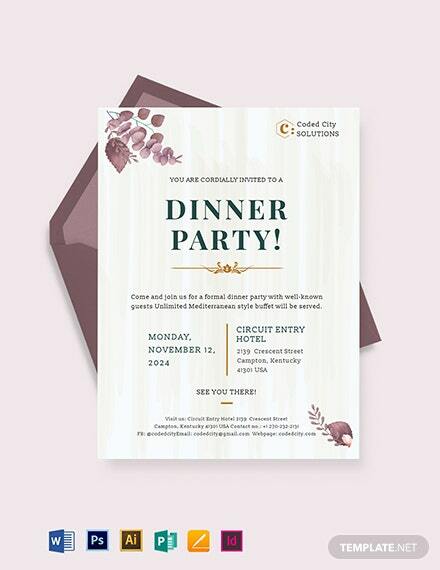 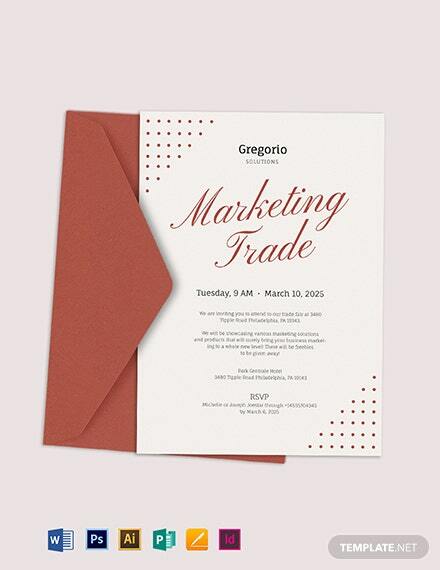 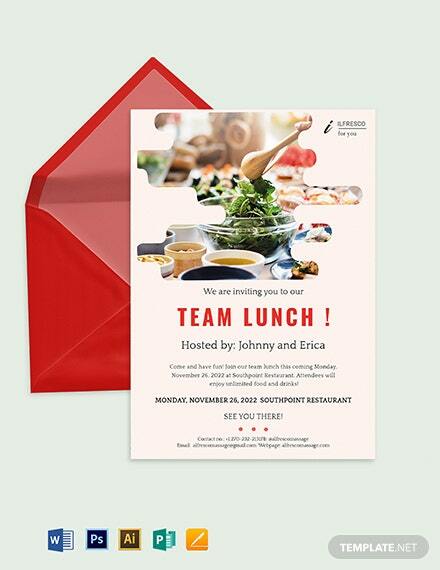 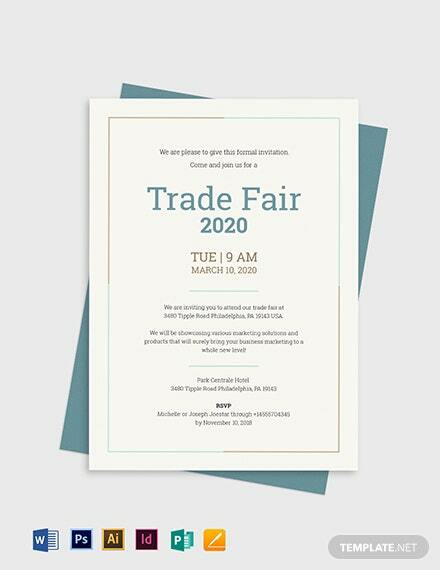 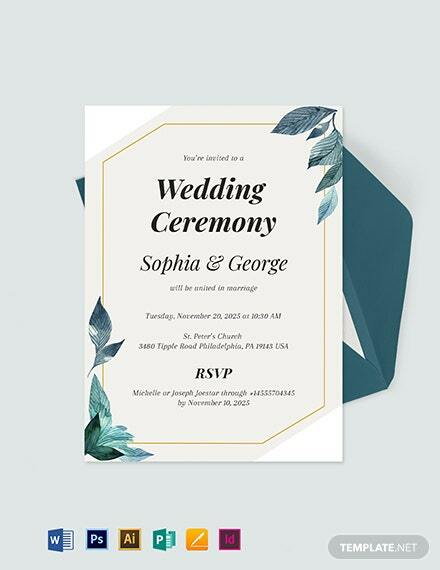 Download this elegant, well-crafted invitation template for free. 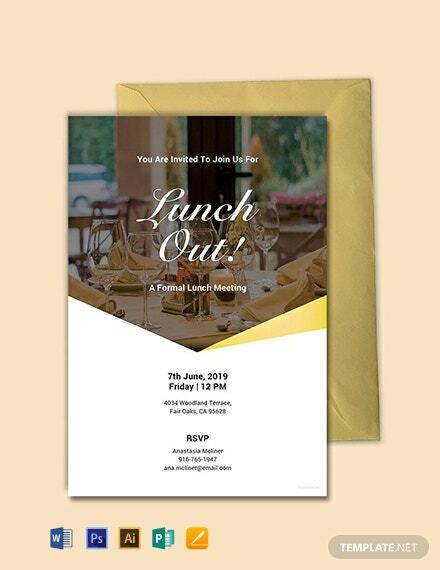 Perfect for having formal breakfast, lunch, or dinner events. 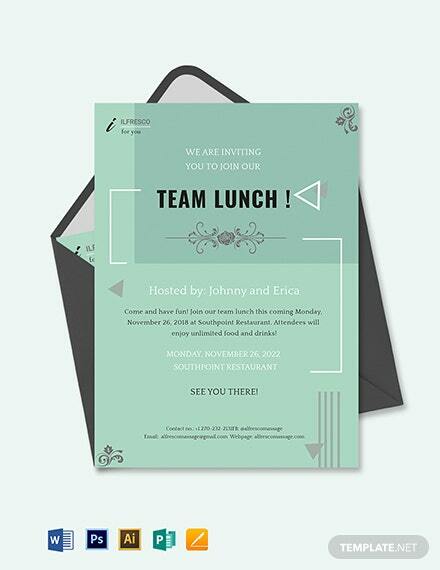 Get to use of the quality layout, fonts, and graphics. 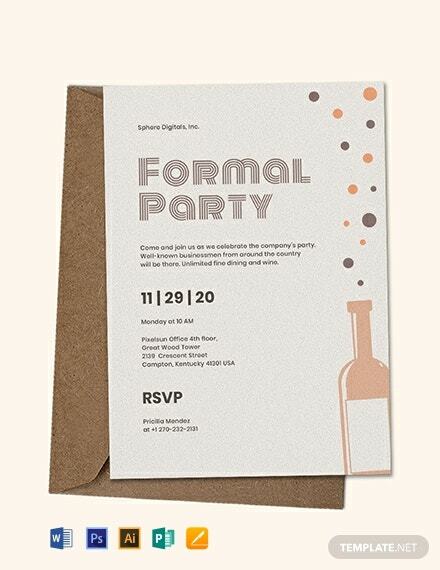 The template is printable and easy +More to edit.